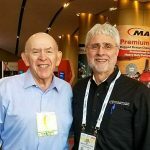 Legacy Aftermarket Leader is Passionate for Educating Our Youth. 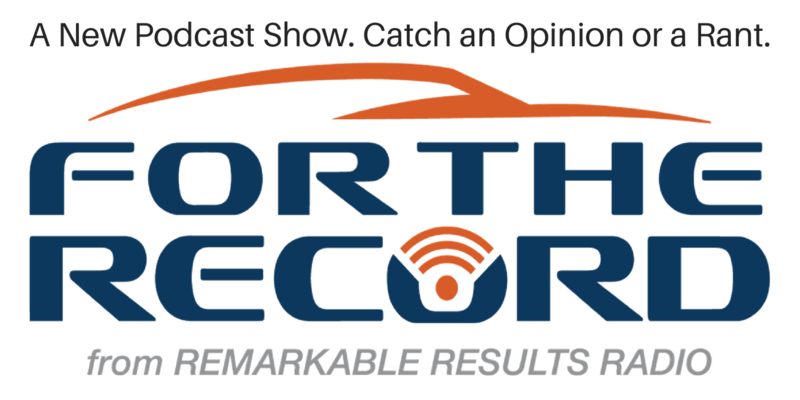 Mort Schwartz is a legacy leader in the automotive aftermarket. He brought vision to many exciting programs and companies that are stoic brands of our industry. For years, Mort had a large influence with the way parts got to market. 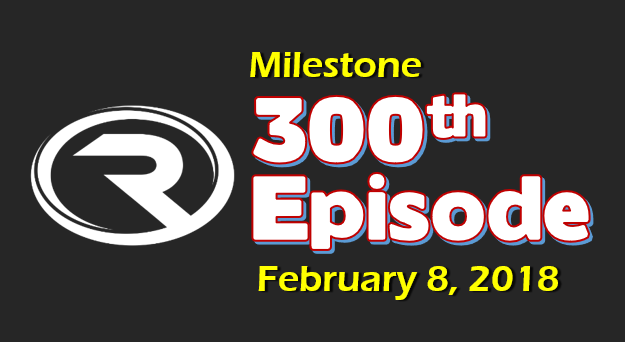 He was one of the original founders of Carquest, former Chairman, and CEO of Strauss Discount Auto, Import Parts of America, Thermo King of Northern California and Chanslor & Lyon. 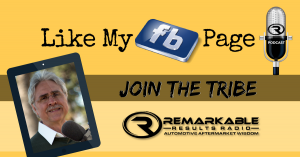 He is currently a Trustee of the University of the Aftermarket Foundation that awards scholarships to students who show a desire to work in the automotive. 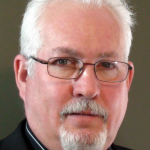 He was a past Director of WORLDPAC, past Chairman of the APAA, AWDA and CAWA and founder of the Global Automotive Aftermarket Symposium (GAAS), and inducted into the Automotive Hall of Fame. I’ve listed more distinguished positions and honors of Mort’s on the show notes page. 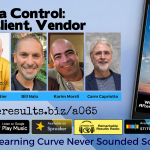 Mort Schwartz realized years ago that the service professional needed the support, marketing, inventory, service, and training, from their supplier, to drive their success; and he set out to deliver just that. Listen In On Four Different Roleplays of Service Advisor and Customer. In this new Academy workshop format, learn as four different themed role plays are, played out for you. In each role play there is a customer, service advisor and an observer/coach who sums up in their own words what was great about the role play. The observer also suggests ways to improve. 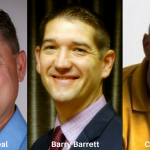 The ‘actors’ are Lauren Giver, Service Advisor at Los Gatos Auto Service Campbell, CA, Barry Barrett, Director of Training at RLO and Clint White Shop Manager at Coopers Auto Repair Specialists in Tacoma, WA. It’s Different Here; An Overused Excuse. Kelly also shares a concept called ‘The American Dream’, the role of a business coach, the four points of contact in a service business and the five wins necessary to find your success. 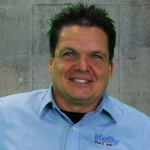 Kelly says that the average independent repair shop is doing 50% of their potential and he says you must be prepared for customers that shop prices. You need to talk warranty and quality with them. It is important to educate and advise your customer what is in their best interest. How Do We Educate and Integrate Our Young People into a Career as Automotive Technicians? 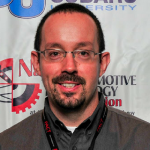 My guest is Dave Macholz, the Academic Chair at the automotive technology program at Suffolk County Community College on Long Island, NY. The automotive program has been active for over 30 years. Dave has an independent aftermarket history and is very transparent about the current and future value of training our future technicians. 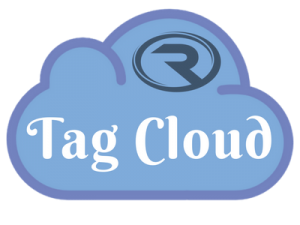 We cover a large breadth of topics including funding, graduation rates, mentoring, improving enrollment, internships and capital spending to keep our colleges current with new technology. Stuff you need to know and get involved with. You will benefit from this discussion. The more you know about the grassroots issues we face the better you be able to help solve them. With your help, the future is bright. The Impact That Core Fundamental Training Will Have On Your Business And Career. This power panel includes Donny Seyfer, Mark Saxonberg, Chris Chesney, Jeff Peevy and Bill Haas. 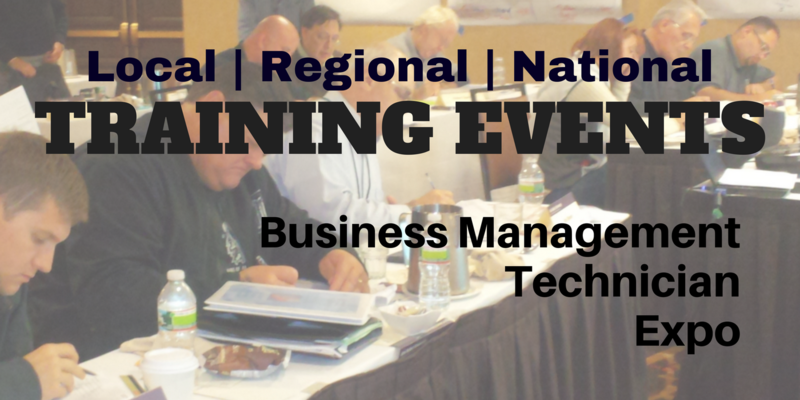 They have the expertise and experience to give you a blueprint for your training strategy. From the Road To Great Technicians to the real world problem of Just In Time Learning … you can’t expect to make any money when you are learning in the service bay. Yet there are many instances when you have to learn in the service bay because many of the problems you come across you have never seen before. And that is where core competencies come in. And the panel says, do not use Just In Time learning as an excuse not to have structured education. 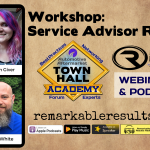 We talk triage, structured training, service support resources and the importance of the Service Advisor as a critical component of getting the job done right the first time. 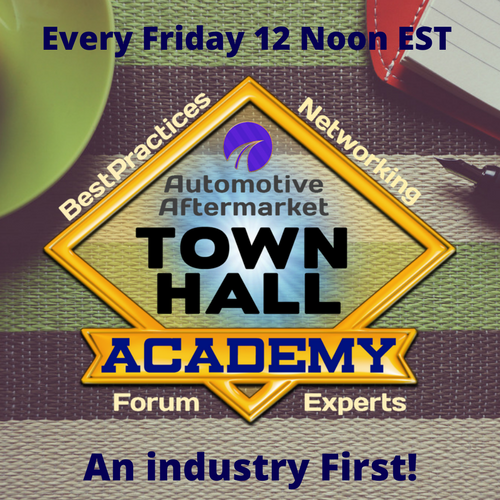 Tom Ham has been a great contributor to the podcast and with his years of experience as a shop owner and chief conductor at Automotive Management Network, he has a perspective and/or opinion on all aspects of running a successful and professional automotive service business. We’re going to talk about basic block and tackling, the power of good systems and procedures, because if your not your dying. 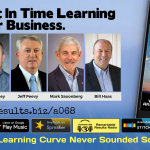 Also, hear about a clever idea to extract business improving ideas from your team and three questions to ask yourself to discover if you can start to walk away and work away from your business. Trained By Techs. There To Help. 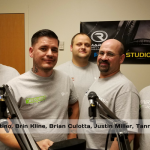 Recorded at Vision 2018 Studio this tight group of technicians are part of a large community effort called ‘Trained By Techs’. Tanner Brandt, Brin Kline, Chris Martino, Justin Miller and Brian Culotta share their stories. These guys are committed to helping technicians excel at their craft; to make a difference personally and professionally for the industry. The group was started to help bridge the gap between basic and advanced training. 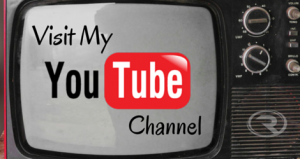 They are producing short tutorial training video’s that can be viewed without a major time commitment. Like a lunch break. 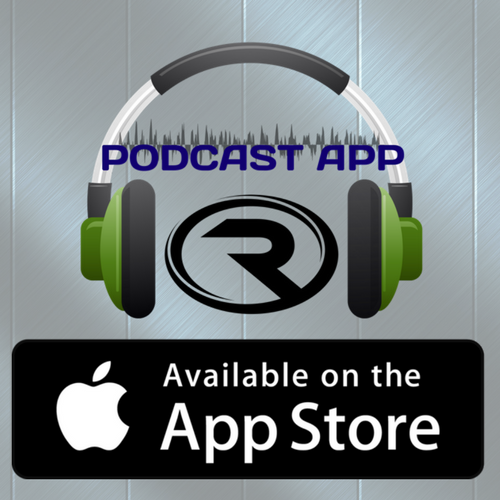 Hear their story, their dreams, their thoughts on training. We talk about the training hours necessary to keep pace with technology, and what to do to get the most from training at events like Vision. There is a special storyline in the interview regarding the winner of the 2018 Ed Schaeffer Memorial Management Scholarship. Also, hear this teams’ opinion of Day Time Training. 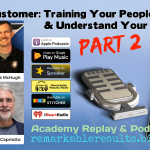 Your Ideal Customer Part 2 – Training Your People to Understand and Embrace Your Customer Avatar. Knowing your ideal customer is an important part of a very successful business and helps define who you want as your customer. Commonly called your customer avatar, or your cardboard cut-out you are defining a customer that trusts you and are advocates for you. These customers are least likely to stray and are most likely to recommend you because they are also advocates. You must talk to your ideal customer and find out what makes them tick. In this episode find out the many ways you can engage your team to embrace your ideal customer. 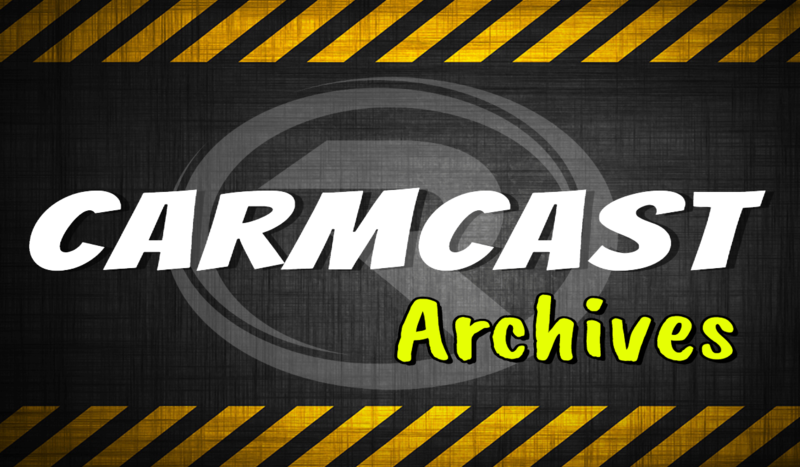 Hear from Ron Inchausti Coast Motor Werks in Irvine, CA, a multi-shop owner, Brian Weeks from [atc] Auto Center, a 3rd generation multi-shop owners from Augusta, GA and Patrick McHugh from Bimmer Rescue in Richmond, VA.
Jeremy O’Neal from Freedom Automotive and AdvisorFix, Barry Barrett from RLO Training and Chris Cloutier from Golden Care Auto Care and Autotext.me bring a lively discussion and debate on the need and necessity of change. President John Kennedy said: “Change is the law of life. And those who look only to the past or the present are certain to miss the future.” We all realize that our industry is in constant change, however many do not embrace the vision necessary to keep pace and improve. 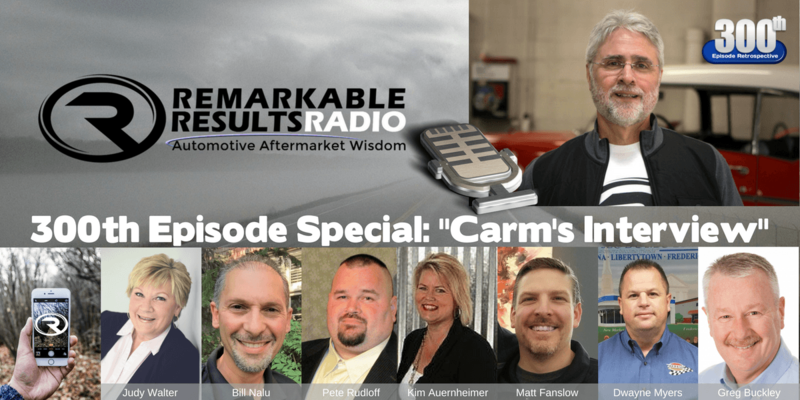 Listen to how these aftermarket professionals look at and embrace change. It is part of the vision. We cover two ways leaders lead. First is the fear of change, and second is that we are willing to change as long as there isn’t any pain. We get into communications, connecting, and that winners and losers have one thing in common. 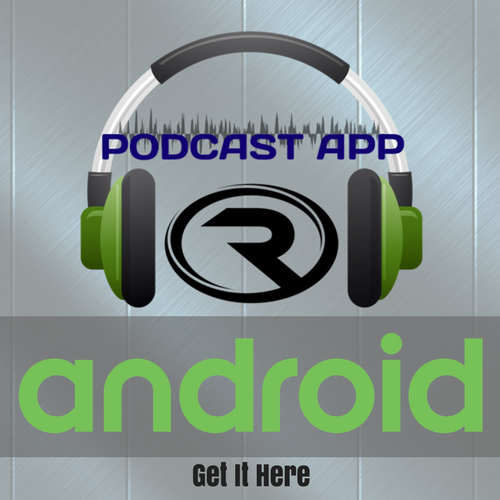 Listen to find out what it is. Five Years A Shop Owner and a Succession Plan in Place. The secret to success, according to Sherri Stock is doing the right thing for the right reasons. No matter for your team members or your customers she is passionate to always treat people well. 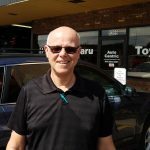 Sherri Stock from InMotion Auto Care in Lincoln, NE has worked at dealerships for over 25 years and had the opportunity of a lifetime to go into business for herself. She shares some early strategies that has set up her succession plan. 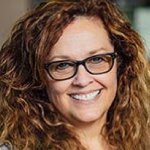 We talk with the Sherri Stock, the ASA Midwest Service Facility of the Year 2017, about the power of a strong business culture, technician pay, business coaches, vendor partners and her commitment to technician training. A discussion on the state of mandated periodic motor vehicle inspections. There are only 14 states in the US that have some sort of mandated vehicle inspection. There had been almost twice that amount. There is momentum to eliminate these safety inspection programs. The panel discusses the reason we are at such a low level and what needs to be done to help arrest additional states from phasing out any more inspection programs. With Carm, recorded live with a studio audience is Robert L. Redding Jr., ASA Legislative representative, Joe Battista, the Vice President of Sales and Business Development for Parsons Corporation, and shop owner Sybren van der Pol, an ASE Master L1 Technician and owner of Adolf Hoepfl & Son Garage, in Houston, TX and serves on the local ASA Houston chapter Board of Directors. 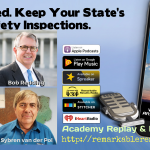 Listen to find out what you can do to help bring awareness to safety inspections as all aftermarket professionals see first hand the number of unsafe vehicles traveling our roadways today. Looking To Get Out? Candid Talk on Succession Planning. Cecil Bullard joins Carm Capriotto for this interview at ATE in Seattle. 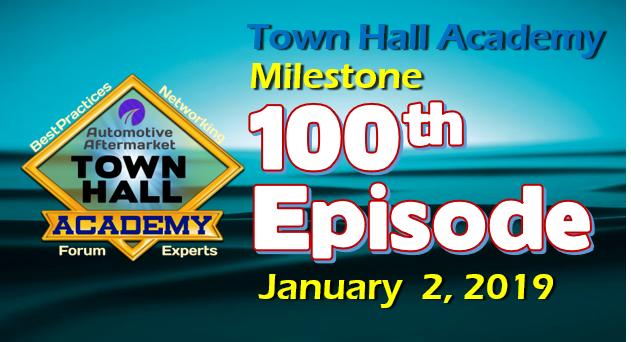 A very special interview with a deep conversation on succeeding your business. Statistics reveal that the average shop owner is in their late fifties. A quality succession plan can take 5 to 8 years. There are many great pieces of advice and wisdom discussed including family issues, what happens after I sell, what place does your ego have in the transaction, and when do you become a coach and not dad. For non-family transactions, there is some wise advice on structuring a deal. Cecil gives a blueprint on the steps to building a succession plan. Finding Momentum and Camaraderie in the Canadian Aftermarket. 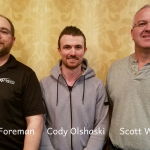 Three members of the Momentum group from British Columbia, Canada, Peter Foreman, Cody Olshaski and Scott Waddle are in Seattle for the ATE Show in March 2018 and we sit for a roundtable interview. Canada has the same opportunities, challenges and struggles as the US aftermarket. Yet they do have a few rules and regulations that are different. They also have nationwide technician licensing and an apprentice program that requires a four-year automotive degree. It is obvious that these shop owners are competitors but help each other out whenever they can. As members of the Twenty group, Momentum, they are serious about supporting each other. THA 065: Your SMS Data – Who Controls It? Do You Have Control of Your Business Intelligence Data? Data is king. It is ok to share your data if you know who you are sharing it with? If and when you share your customer database with vendors; what do you want them to do with it and how should you expect them to treat it thereafter? These topics and many more are covered in the lively and wide-ranging discussion and debate over data and what happens to your data once you sign an End Users License Agreement (EULA). Guests include Karim Morsli, Winkler Automotive Service Center, Bill Nalu, Interstate Auto Care in Madison Heights, MI, Chris Cloutier, owner of Golden Rule Auto Care in Dallas, TX and president of Autotext.me and Greg Buckley, Buckley’s Personalized Auto Care in Wilmington, DE.